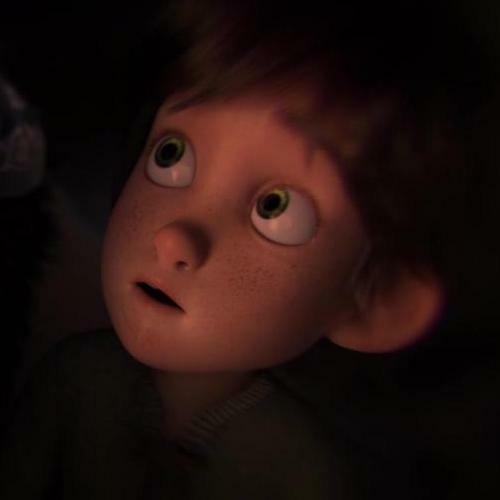 DreamWorks has released a brand new clip from The Hidden World featuring baby Hiccup and Stoick, just in time for the U.K. release date of the film. The clip is an extension of the Stoick and Hiccup shots shown in the trailer, very similar to part of a sequence shown during the TIFF panel. Watch above, or see the exclusive clip here!